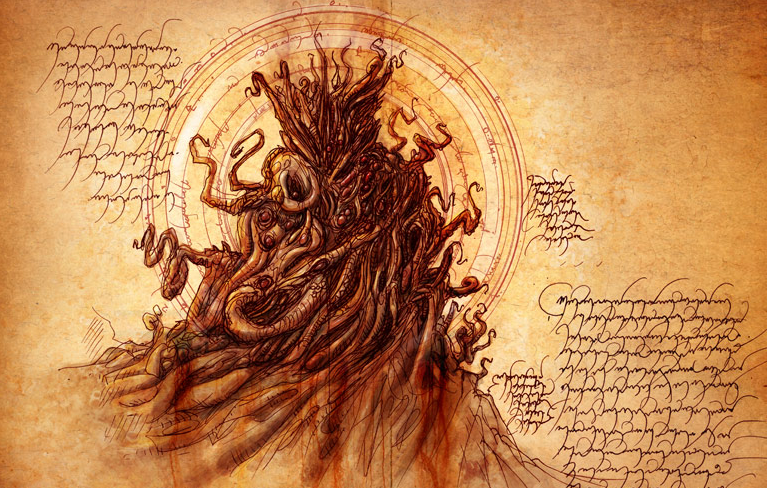 "Stygian: Reign of the Old Ones" is a supernatural horror roleplaying video game which takes place in the strange worlds of Howard Phillips Lovecraft. It's been a year since the awakening of The Great Old Ones and the Earth is dead. Stygian will draw the player into a bleak journey from a ruined Arkham to the very depths of the Abyss. 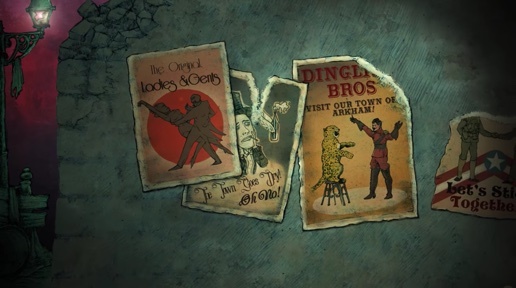 The gameplay experience promises a mix of rich role-playing and turn based tactical combat in an authentic 2D graphical style reminiscent of 20's illustrations. 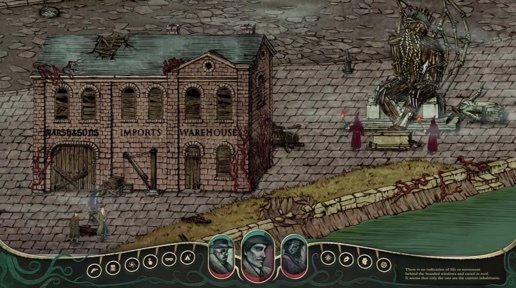 Stygian is being crafted by designers who have grown up reading Lovecraft and playing Planescape: Torment, first Fallout titles, Heroes of Might and Magic and the likes. In Stygian, players create their characters from scratch with a robust selection of archetypal backgrounds with different origin stories, attributes, skills, traits and lastly belief systems which determine how characters replenish their lost sanity, also presenting unique dialogue choices. 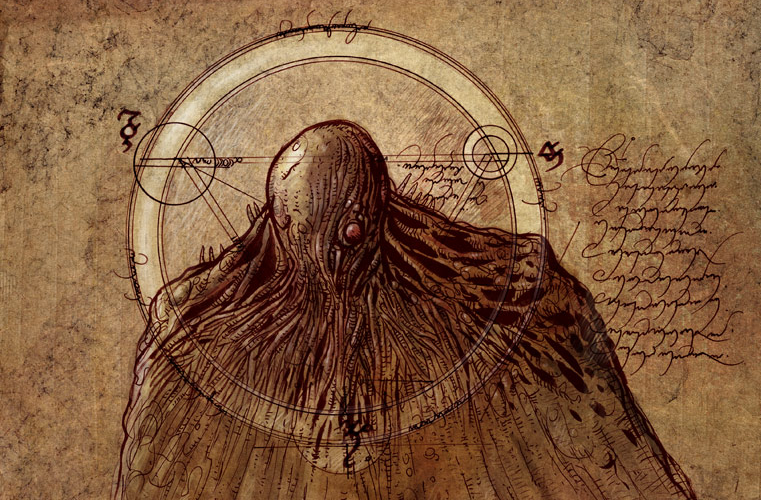 The narrative of the game is strongly connected to the works of H. P. Lovecraft. In your quest, you'll use the haunted violin of Erich Zann to lure a fiendish deity and convince the poor wretched protagonist of "The Outsider" to join your party among many others. The heavy burden of fighting a desperate battle with forces beyond recognition will haunt you to the end of the game. Physical combat will be scarce and difficult, spell casting will have deep and dangerous consequences, sanity loss will leave its marks on characters as mental illnesses and sometimes the best solution will be running away from the terrors that lurk in the night. Stygian embraces the original themes of gothic, pulp and weird fiction, incorporating them into the computer roleplaying genre, promising a fresh (or putrid from another perspective) breath of air for roleplaying fans.